This just dropped in to my inbox and is too cute. Mother – the Lancôme addict – will be beside herself. 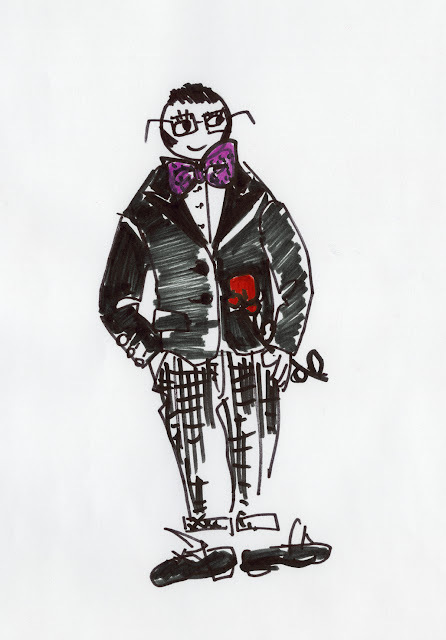 ‘La Maison Lancôme is pleased to announce a unique collaboration with one of the most acclaimed names in fashion: Alber Elbaz. Lancôme collection x Alber Elbaz will be unveiled around the world June 15, 2013.